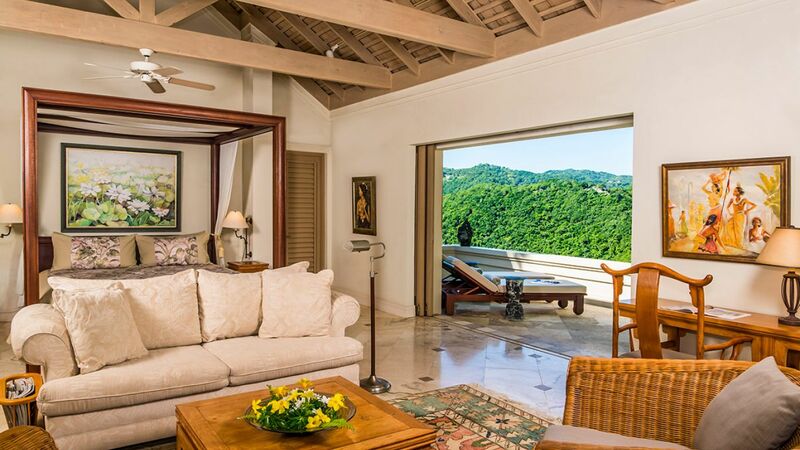 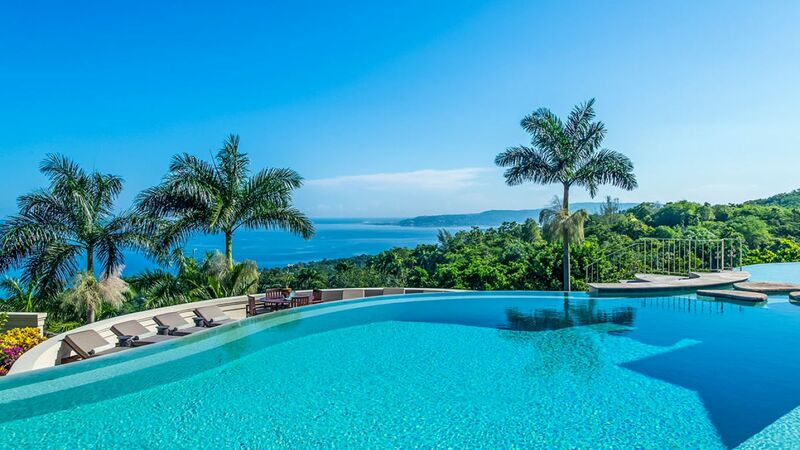 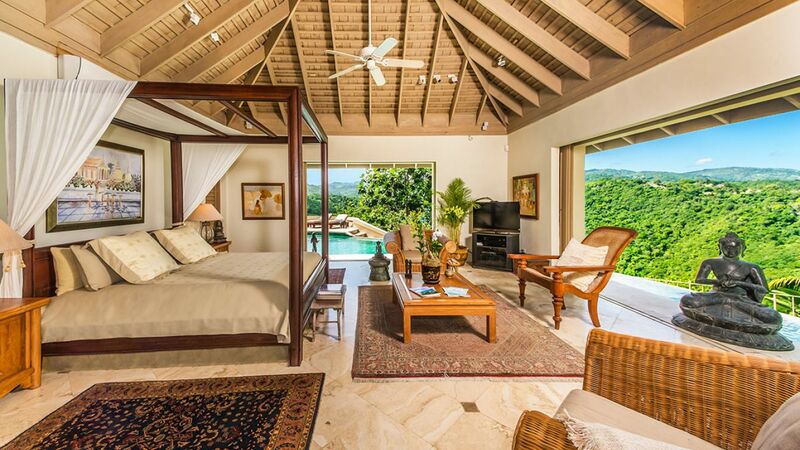 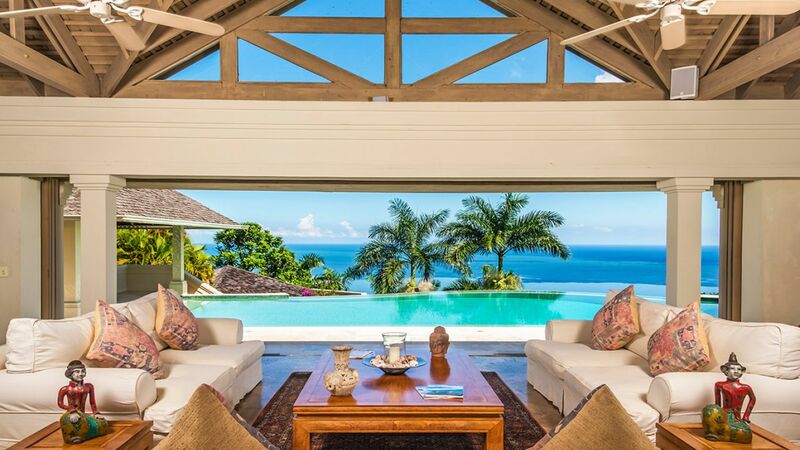 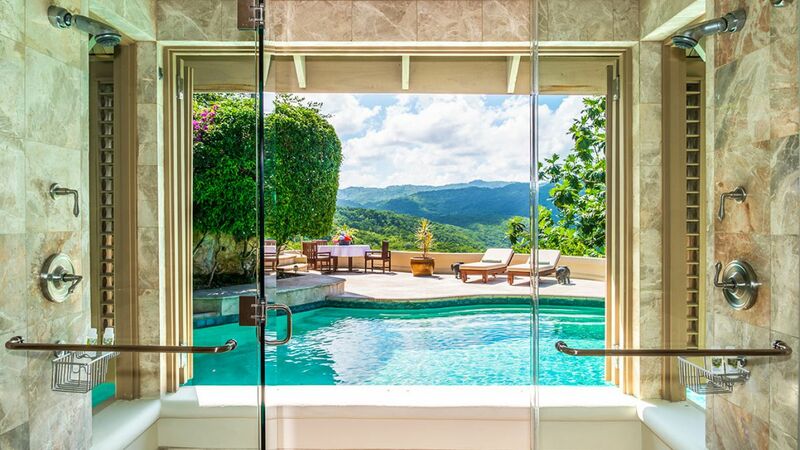 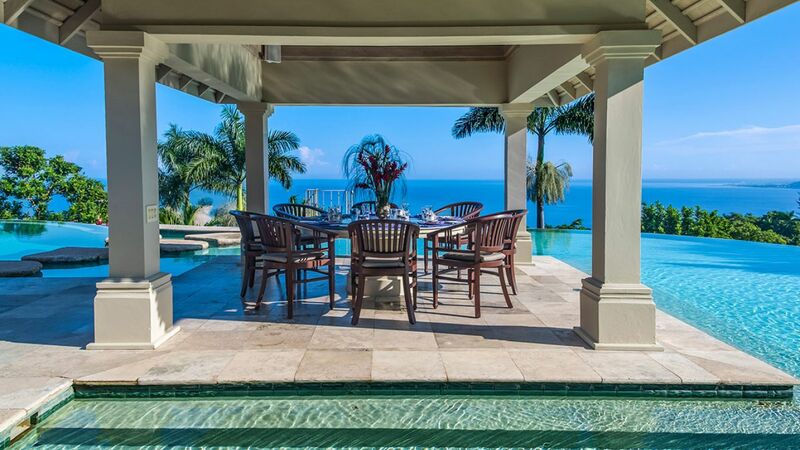 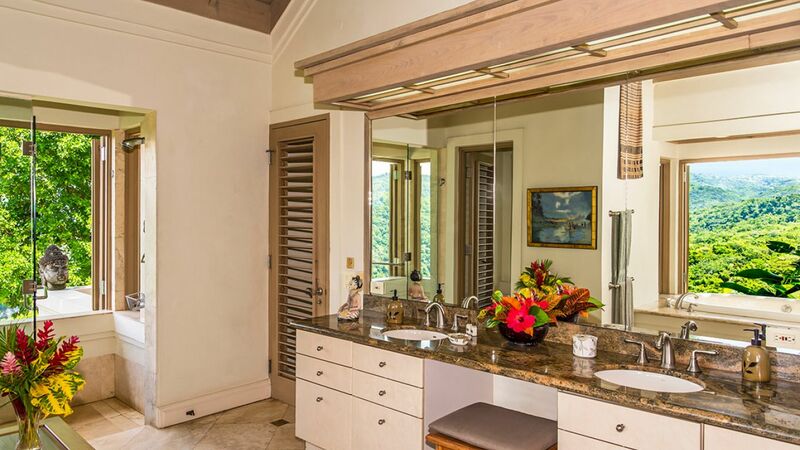 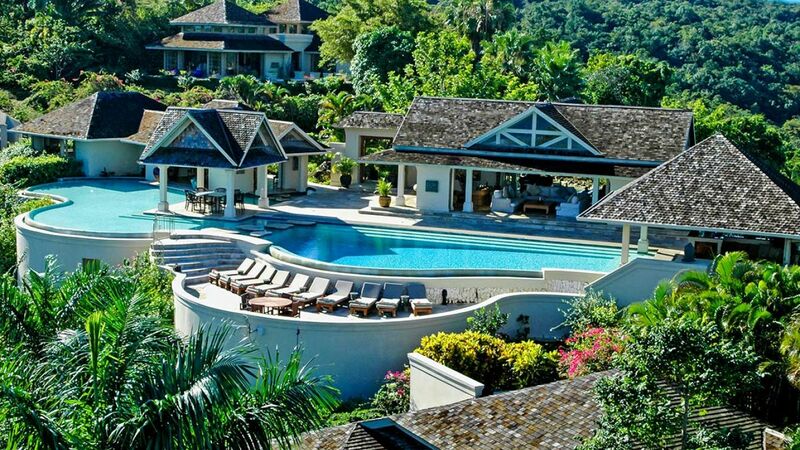 Villa Selena is a spectacular villa at Montego Bay along the northwest shore of Jamaica. 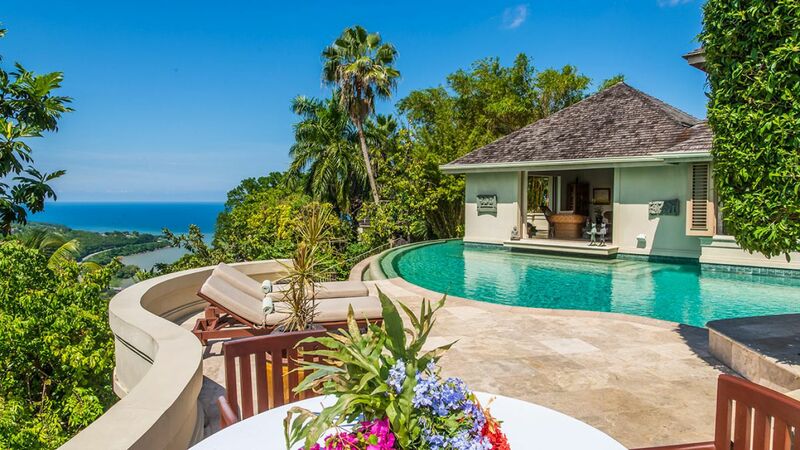 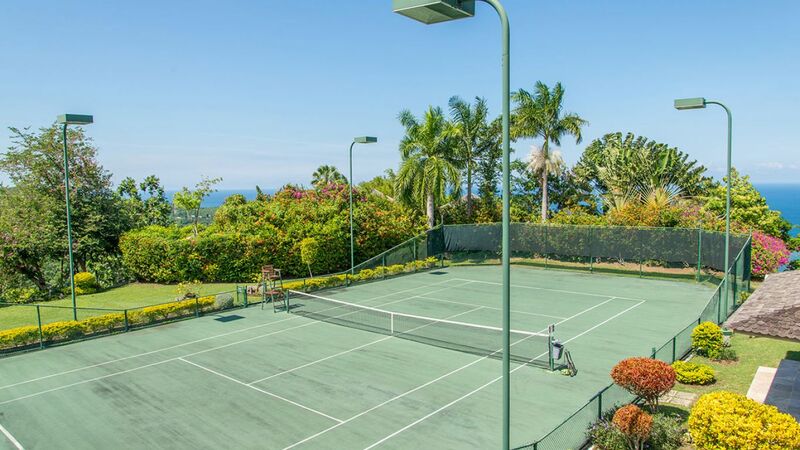 With its private heli-pad and ample space for cocktail or dinner parties, the villa forms an enchanting venue for special occasions; while resort-like features including a tennis court and fabulous pool make it a choice haven for family reunions. 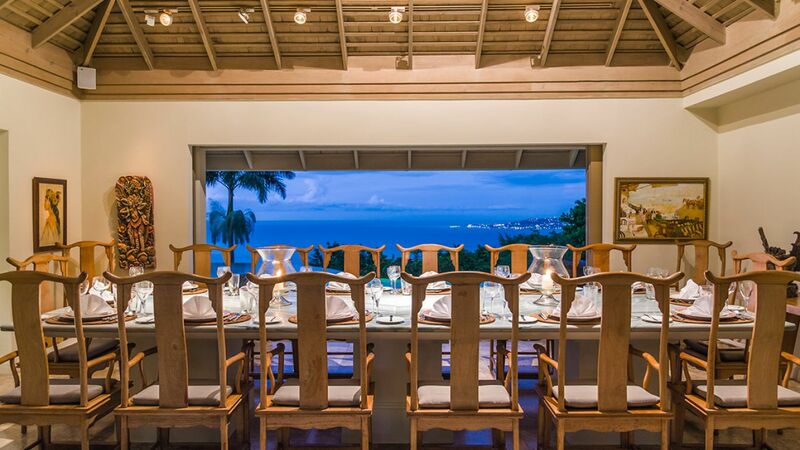 To top it off, guests enjoy access to the Tyrall Club, named by Condé Nast as one of the finest luxury destinations in the world. 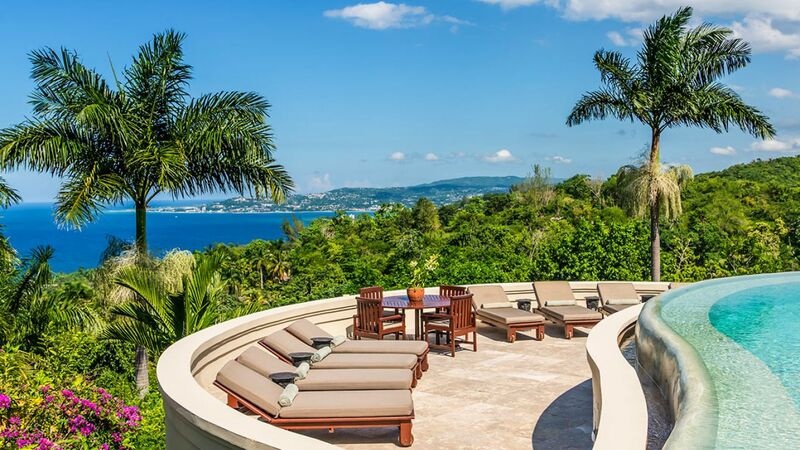 The house is about a ten-minute drive to Montego Bay Town and fifteen minutes to Tyrall Club, a world-renowned resort with 2,200 acres of spectacular oceanfront grounds. 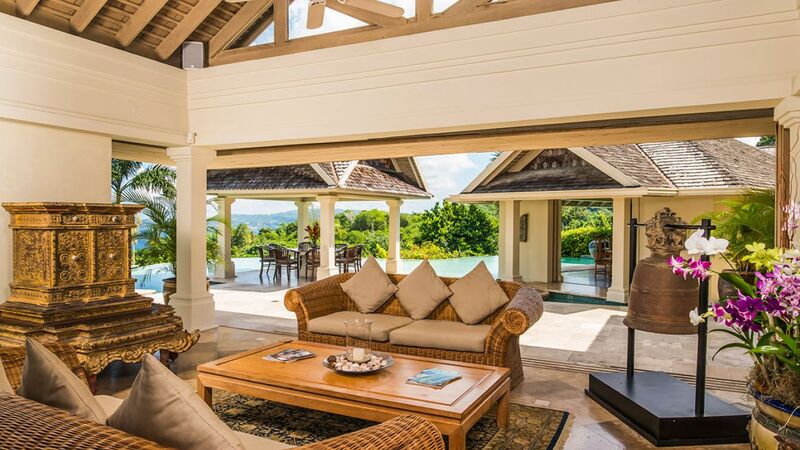 Bordering the pool, the villa's semi-open-air great room features vaulted ceilings, a lovely lounge, and a stunning dining table for large feasts. 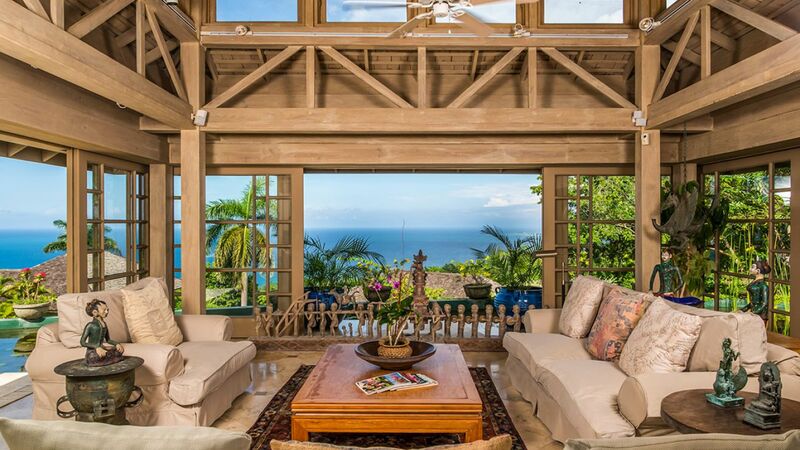 Broad thresholds open to the terrace, inhaling the ocean air and framing majestic vistas. 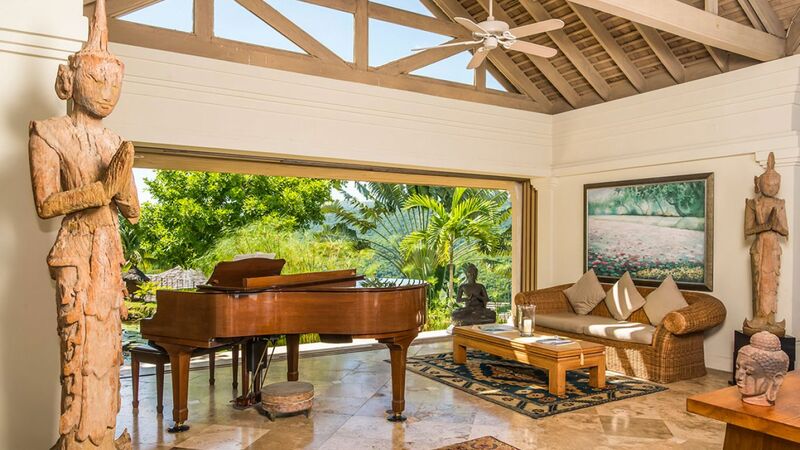 Numerous salons and lounge areas are distributed throughout the villa, inviting you to savor cocktails by the piano or cuddle up with a favorite movie. 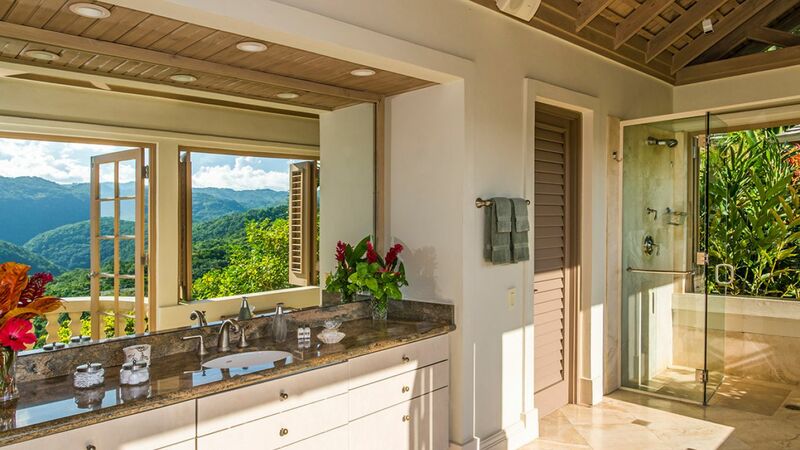 Baby-friendly features and a fitness room round out the villa's family-oriented offerings. 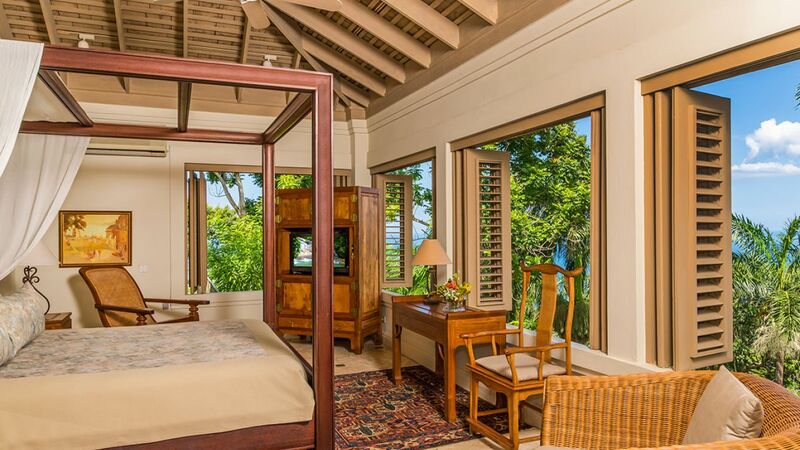 The eight well-appointed bedrooms feature various bedding arrangements to accommodate guests of all ages. 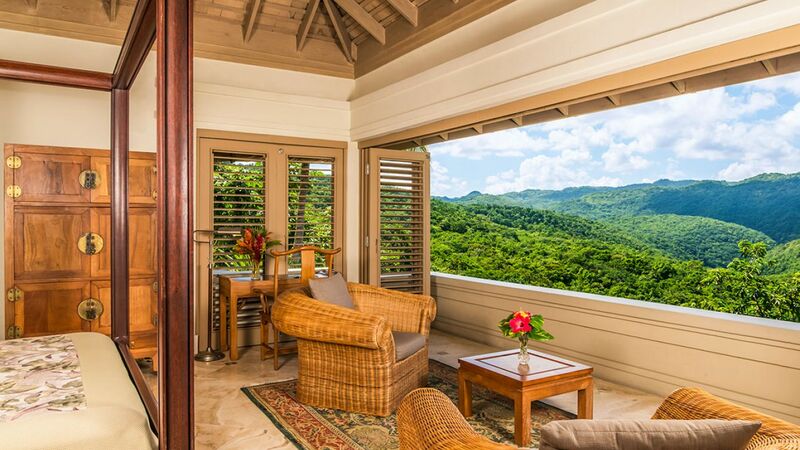 Air conditioning ensures comfort in all seasons. 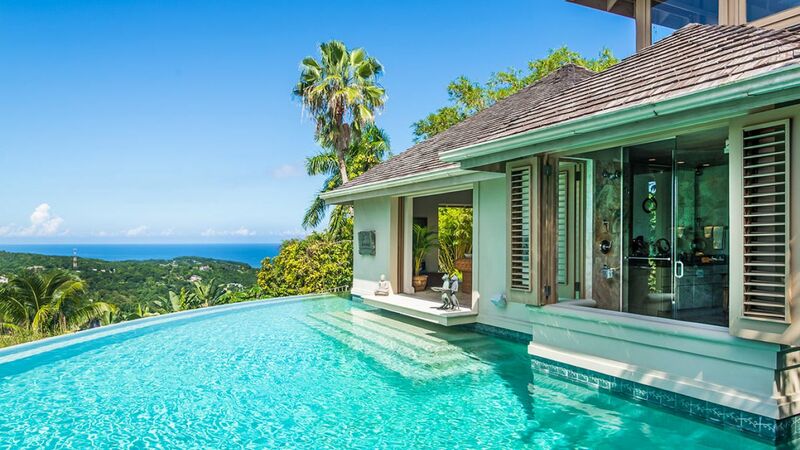 An Asian-influenced ambiance distinguishes the villa, with its dreamy koi pond, beautiful gardens, and harmonious design emerging gracefully from the exquisite landscape. 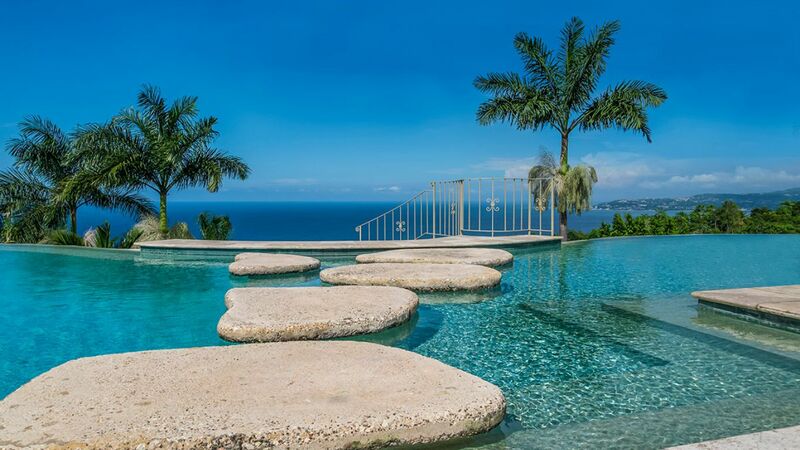 The infinite pool overlooks panoramic ocean views and includes a lovely stepping stone path to the sunken patio. 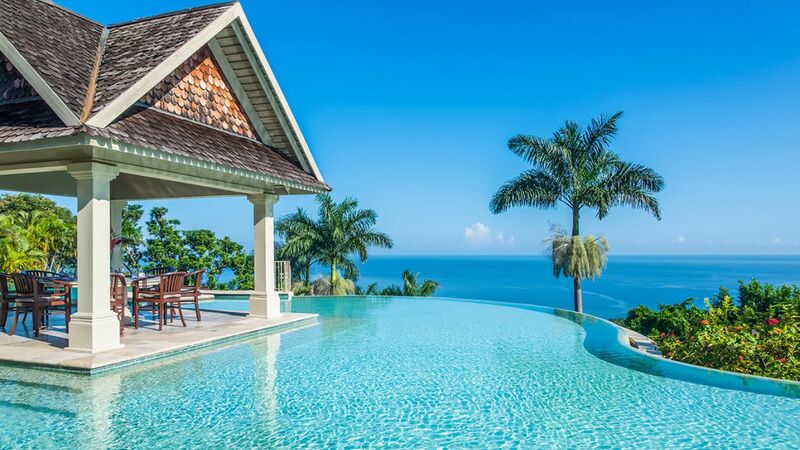 The poolside dining pavilion and bar offer enchanting havens for alfresco meals and cocktails in the Caribbean breeze.